Telangana PCC chief Ponnala Lakshmaiah got a blow in his own constituency, Janagaon. Bakka Jadson, who filed his nomination papers as a Congress rebel candidate, denied to withdraw his nomination papers from there. He said that Ponnala would be defeated in his hands at any cost. Jadson said that he is contesting in these elections only to save Congress party. “Using and throwing away the leaders is the general nature of Ponnala,” said Jadson. He said that several Dalit leaders like him were insulted in the hands of Ponnala. 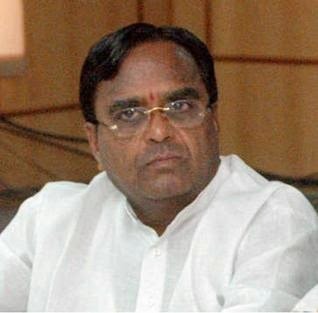 “Ponnala never cooperated for Telangana movement,” said Jadson.